Use This Kids Dance Song to Groove Away the Sillies! I say “rhythm,” you say “motivator! Organizer! Energizer!” (because you’re a music therapy genius, of course!) When it comes to our littlest clients, rhythm is the motor-motivating magic that gets brings everything together and helps set the sillies free. Movement, coordination, listening, and creative expression are all activated and encouraged– and the best part? It’s FUN! 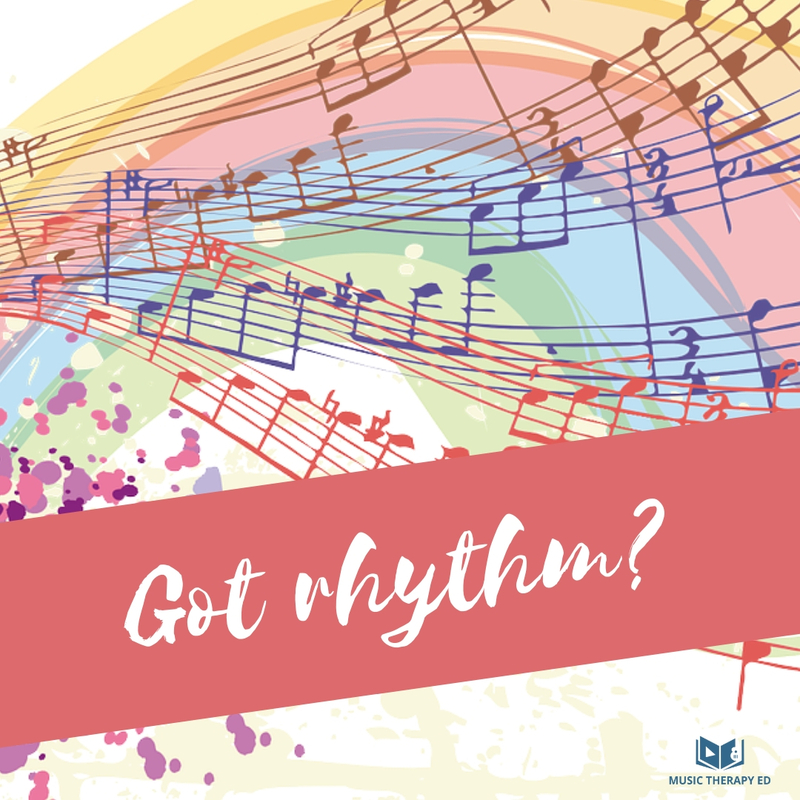 Get your young clients up and shakin’ with Stephanie Leavell, MT-BC’s “I’ve Got Rhythm In Me”– this kids dance song has tons of space for freestyling and solos! Love what you hear in the video? Download the 10 Songwriting Tips and learn Stephanie’s best tricks for creating memorable tunes that get the job done. Download the chord sheet for I’ve Got Rhythm In Me! Mark your calendar for April 9th!